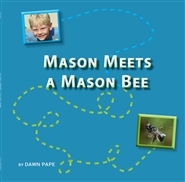 This book was inspired by the author’s son, Mason, who declared that he hated bugs. 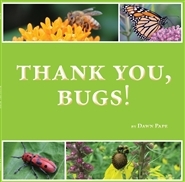 Pape recognized this familiar negative attitude toward insects and turned the teachable moment into a book. 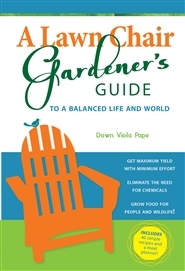 By connecting children to plants, pollinators and their food, Pape hopes her books will influence kids to choose behaviors that support their own health as well as the health of the planet. Learn all about the importance of insects. 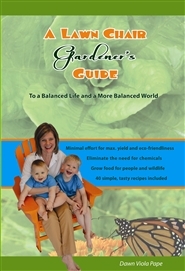 This fun and educational book is geared for kids and their adults.